Sources Say Kanye West Is ‘Happy’ In Los Angeles & No Longer Wants To Move To Chicago! Home › Chicago West › Sources Say Kanye West Is ‘Happy’ In Los Angeles & No Longer Wants To Move To Chicago! So much for that Homecoming, Kanye West! Late last September, the Yeezus rapper made a spur of the moment announcement that he’d be moving back to his hometown of Chicago indefinitely. And at the time, it seemed like a very real possibility for the 41-year-old and his growing brood. But sources close to Ye and wifey Kim Kardashian West now say that leaving El Lay is the last thing on the famous couple’s mind. Related: See The Kardashians BREAK DOWN In Dramatic Trailer For KUWTK Season 16! A source speaking to People says that Kanye “seems happy in LA” right now. For those who haven’t been Keeping Up, Yeezy has been pretty busy putting on his own special Sunday Services in different locations across town since early January. The services often features a choir combining gospel music with versions of his hit songs. The Jesus Walks rapper’s services have become quite the star-studded affair over the past few months, too. 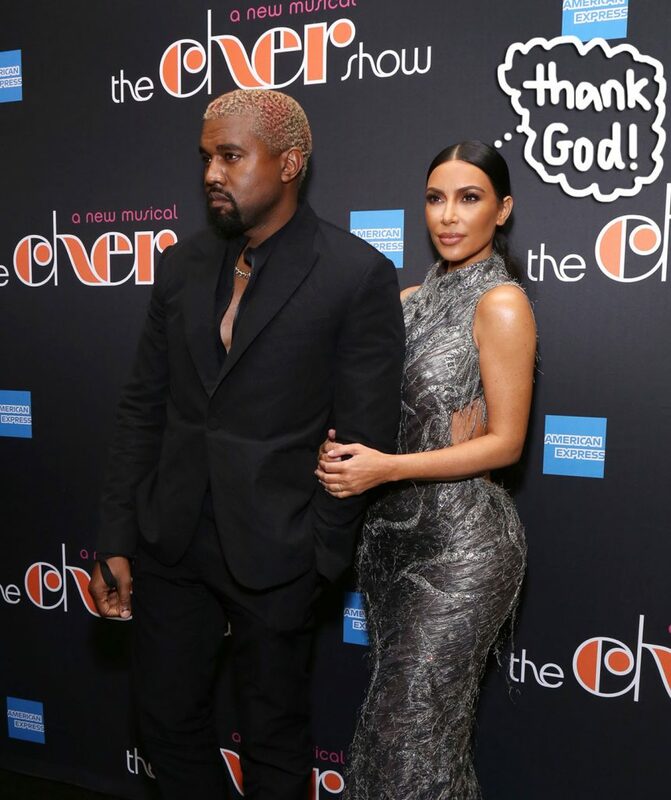 Celebs like Courtney Love, Tyler, the Creator, Katy Perry, and Orlando Bloom have all already stopped by the “Church of Ye” for a prayerful good time. And according to reports, at least two LAPD officers were called to the weekly spiritual retreat recently due to “noise complaints from neighbors”. So it sounds like quite the joyous affair, y’all! But of course, there’s another big reason why Mr. West has opted to plant his roots on the West Coast. 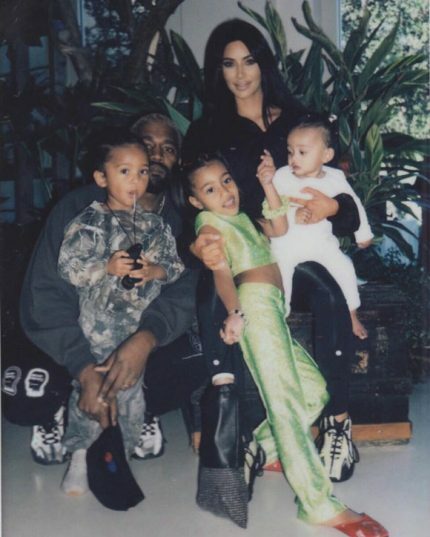 Kimye is expecting their fourth child via surrogate sometime in early May, so the famous family already has a lot on their plate, with getting ready to welcome another little one! It’s also worth mentioning that KKW made it clear from the onset she was not on board, nor convinced that her husband was actually serious about his plans to relocate. And in the end, wifey Kim was right! Something else did make him happier. Related: Cops Almost Shut Down Kanye West’s Star-Studded Sunday Service! Did YOU guys ever think Kanye was serious about moving?